How metals and non-metals combine to form compounds with unique and very different properties. An electrically charged atom is called an ion. Ionic bonds are very strong. Ions are formed when electrons are added or removed from the outer shell. 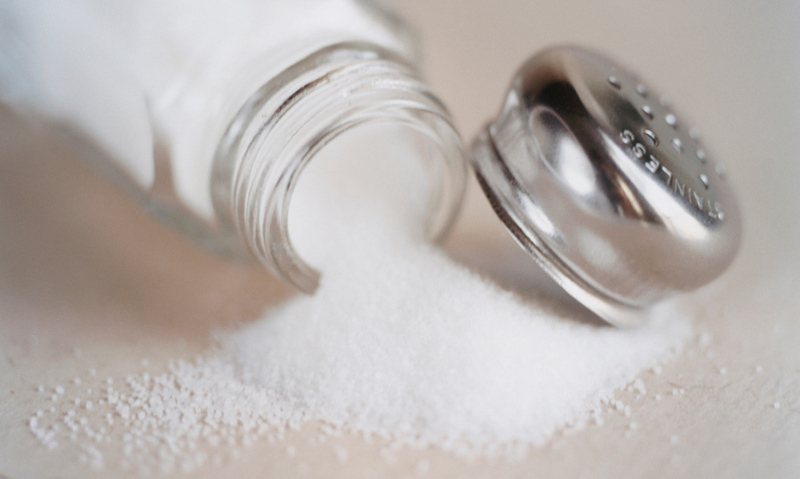 This is sodium. Just touching water, it produces flames. And this greenish gas is chlorine so poisonous it's been used in chemical warfare. But when chemically bonded together, these two dangerous elements sodium and chlorine form something that looks entirely unlike either of the elements from which it's made.